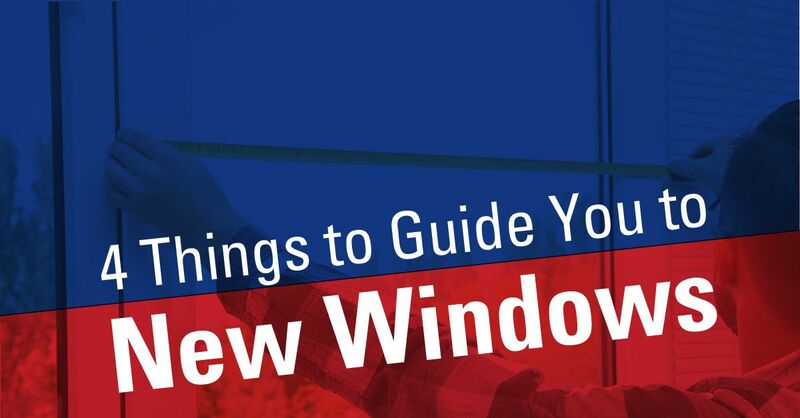 Of the four criteria to guide you to new windows, only one is mathematical. Not a numbers person? Take comfort in the other three criteria — improved family life, a boost in home value, and greater energy efficiency. Surprisingly, the price is not a criterion for choosing new windows, because any replacement window you consider will usually more than pay for itself in its lifetime. Are your current windows scratched, pitted or foggy between the panes? Has the glass actually changed color from ultraviolet ray exposure? By replacing tired old windows with beautiful new windows from Andersen or Anlin, you can pep up your family life. For example, Andersen Windows use PassiveSun® Glass, which allows sunlight to help heat your home. Large expanses of glass also admit plenty of natural daylight to your Sacramento home. Real estate experts at Zillow point to a return on investment (ROI) of up to 115 percent on new windows. Not only do new replacement windows promise great return at resale, they increase curb appeal, so more potential buyers stop to have a look. The home value is directly related to the energy efficiency new windows can provide, which brings us to our fourth criterion. Advances in materials science in the past decade have led to vinyl replacement windows and wood windows (like Andersen and Anlin) that help conserve natural resources by lowering your energy bill. Contacting Straight Line Construction can bring beautiful, energy-efficient new replacement windows to your Sacramento home, helping to improve the quality and serenity of your family life.